Well, we made it through a pretty tough hurricane season. Hopefully you, your family and your property fared well. It seems time just flies, so it won’t be long before it is almost June – time once again to prepare for hurricane season. One great way to prepare for hurricane season is by trimming your trees. Trimming your trees before a hurricane will help keep any damage from flying tree limbs to a minimum for both you and your neighbors. It will also help keep clean-up to a minimum after any storm. 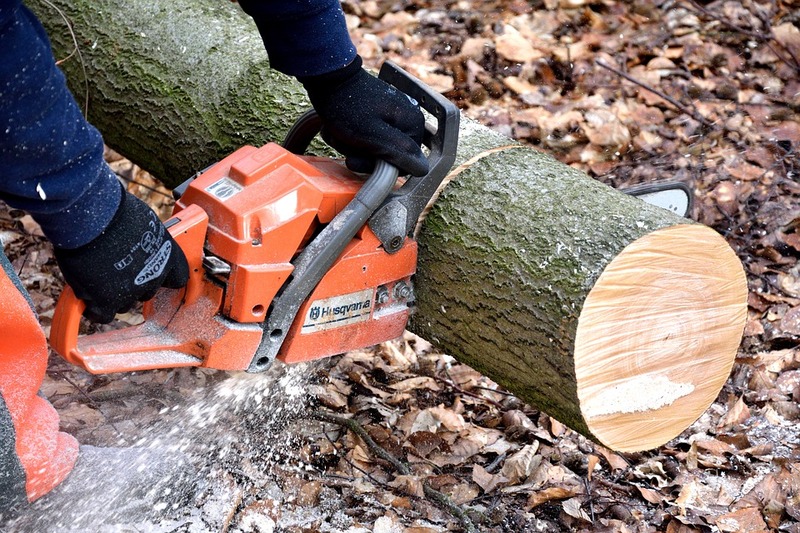 Trees with a thick canopy should be trimmed 25-30% per year, and be careful to remove some interior branches, allowing the wind to blow through. Trees with multiple trunks can become dangerous to people and property as they grow, so you may want to consider eliminating these from your property before hurricane season. And horizontal branches are better attached to the trunk. A branch growing upright can become a second trunk and easily split from the tree during a storm. Never top a tree. Sprouts which grow in response to topping can easily split from the tree as they grow larger.